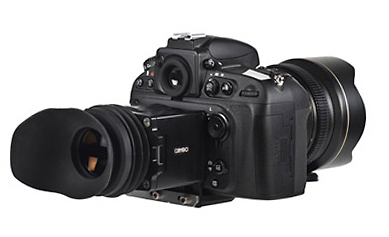 When I called the winners they asked “What’s the catch?” … there is no catch, the loupes will be sent with a camera base and frame to suit the photographers DSLR cameras. 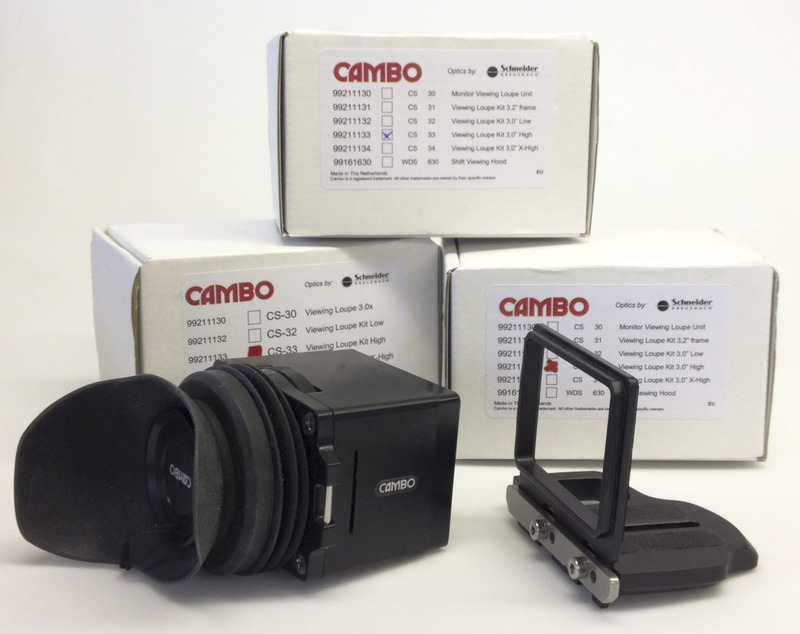 Manufactured to the highest quality for professional photographers and videographers, the Cambo CS loupe system is a ‘must have’ when shooting with DSLR systems and technical cameras. This entry was posted in Architecture, General, hdslr and tagged Canon, Canon 5D MKII, CS-Loupe, DSLR, HDSLR, Loupe, Nikon, Nikon D4, Nikon D800, RS Loupe Kit, Schneider. Bookmark the permalink.